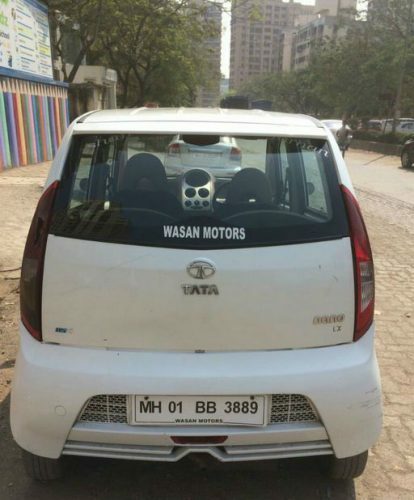 -This car is in white colour. 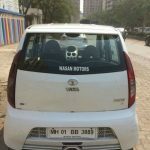 -There is no mechanical work is done in this car. -No interior work in this car. 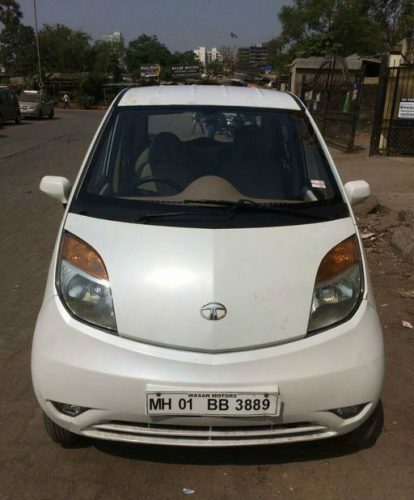 This Tata Nano second hand car is listed in the following listing pages. Liked this ad? 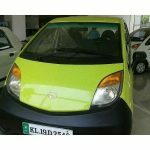 help others to reach this page by sharing this Tata Nano used car ad on social media. Maximum Social Media Share = Quick Sale. So ask your friends to share this page.